Signing Day is here and the Bulldogs have once again signed one of the nation’s top-ranked recruiting classes. Dawg Post gives the latest on Georgia’s 2019 class. 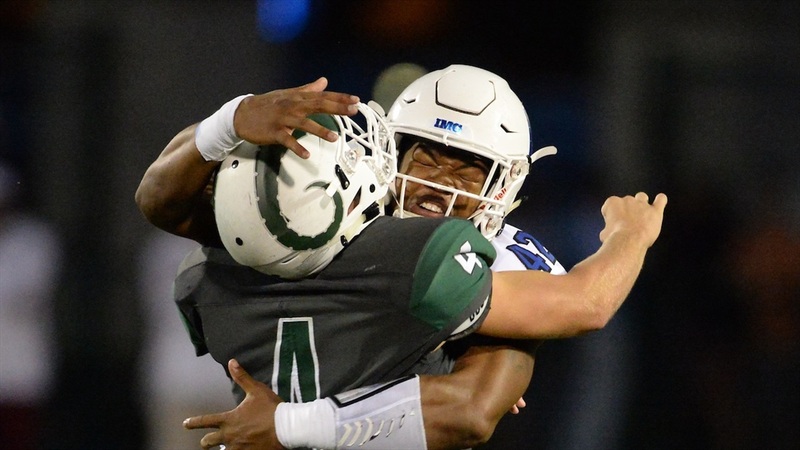 In a not-so-great class of quarterbacks, Kirby Smart was able to find a last minute option in four-star Dwan Mathis. The 6-foot-4 200-pound Oak Mark (MI) gunslinger flipped to Georgia from Ohio State during the early Signing Day in December. Mathis is ranked as the 11th-overall pocket passer in the country, but has shown really nice mobility as well.